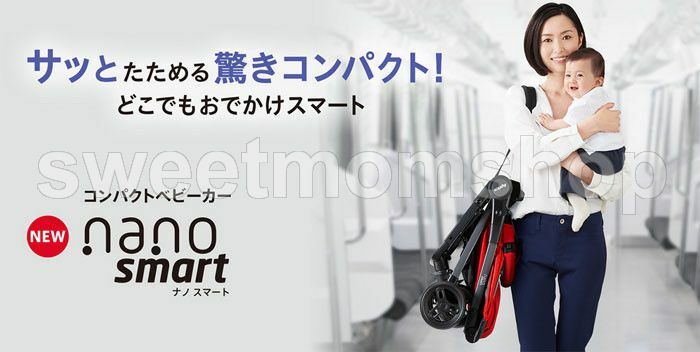 Surprising compact stroller "nano Smart" to be able to fold quickly is the first in a usable back stroller from one month after birth ※Because is compact, outing and the trip by train, bus, car are anywhere, but smartly. 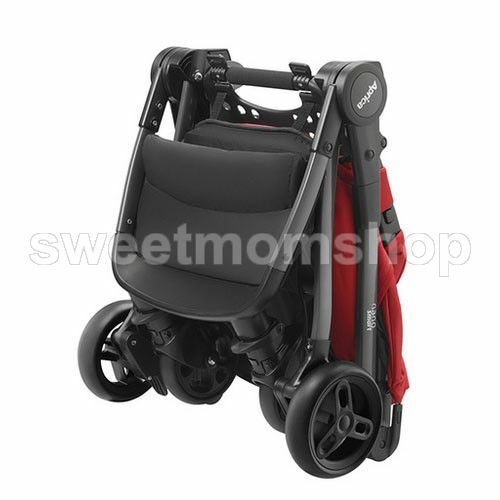 The carry strap which is convenient for carrying around at the time of the outing, a tender grip, a bag is with storing. 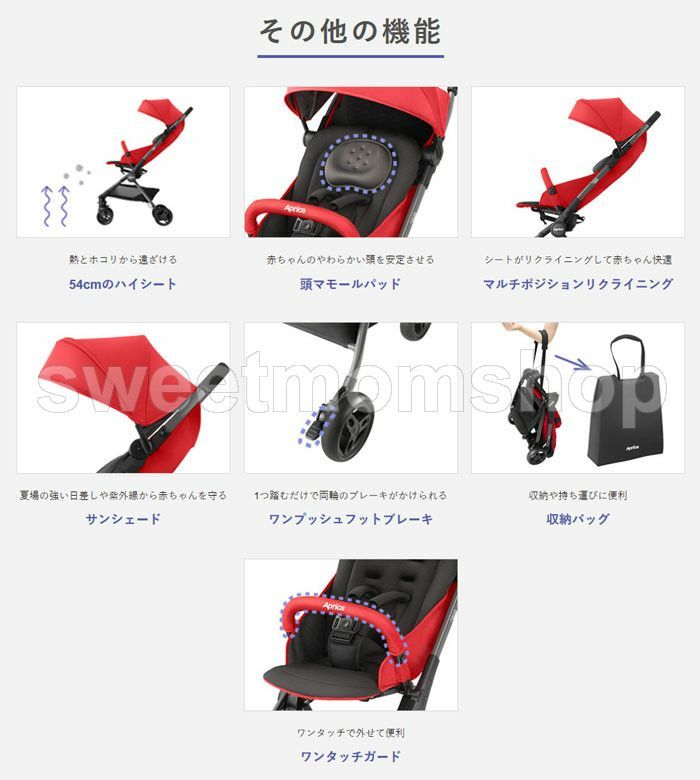 In addition, she reduces the vibration on baby and the unevenness way which mounted with "ゆれぐら overpass" of the relief, a baby receives to mom to compactize it so much, and mom is easy to push a stroller. 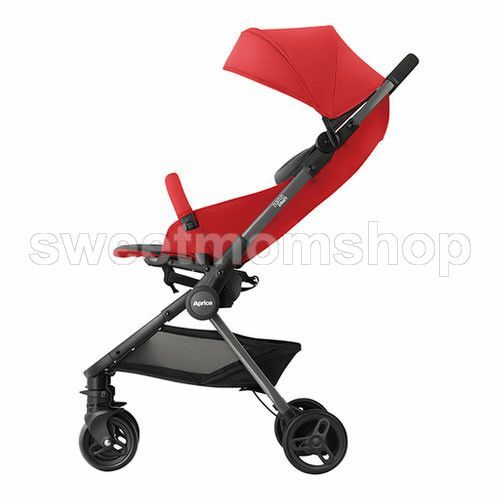 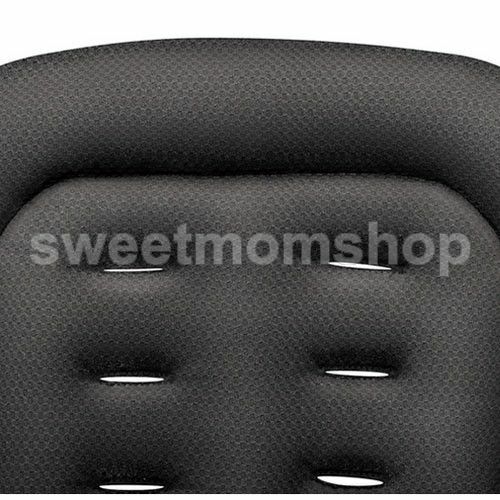 In addition, the function including the large-capacity big basket which I pick me up, and of I is saved for the high seat which is convenient for lowering, head マモールパッド stabilizing the soft head of the baby, the outing that there is much baggage is enhancement.